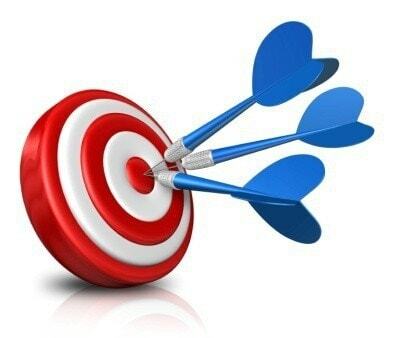 Home » MARKETING MANAGEMENT » Which market segment should you target? 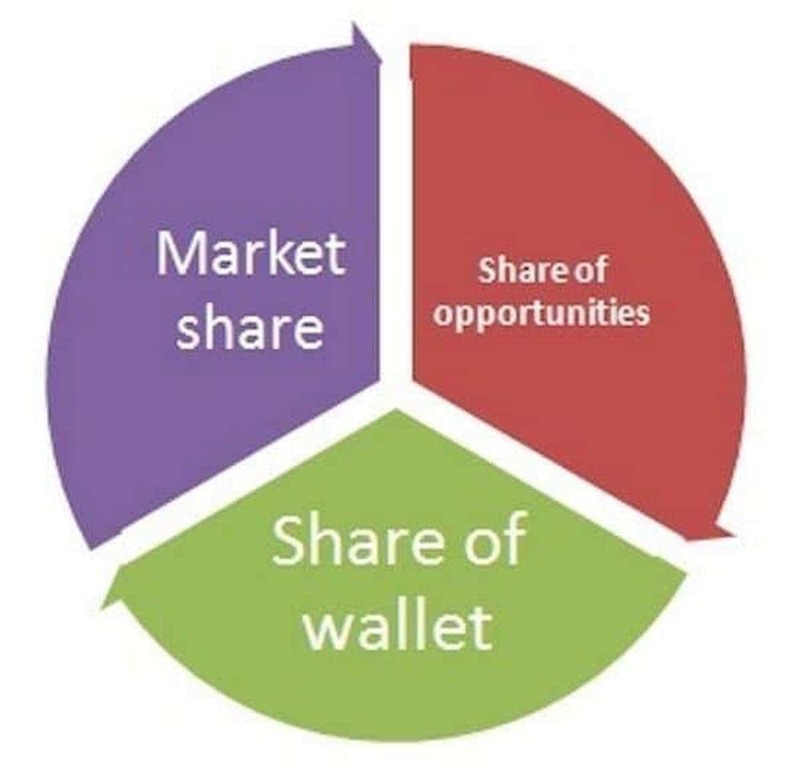 There is a very generic approach which can be used to decide which market segment you want to target. These approaches are – Mass Marketing, Differentiated marketing and niche marketing. The approaches are shown and discussed in the below three figures. 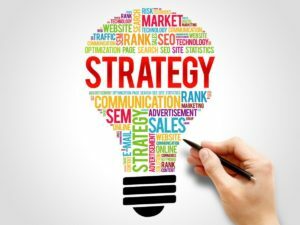 When you have a mass market product such as telecom or fmcg, you need to have a complete marketing mix and then depending on the marketing mix, you target a market. For Example – in telecom and FMCG, practically the marketing mix depends on the competition itself. The saturation in these sectors is so high that they have to target their market through changes in their marketing mix itself. Differentiated marketing occurs when one company or group is diversified into varied products. 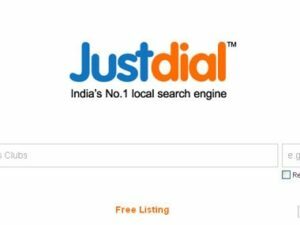 For example companies like Godrej and 3M which are present into numerous businesses. As a result of which they have multiple market mix’s. Due to the presence of multiple marketing mix’s these companies also target multiple market segments. When you have a niche segment, you have one single marketing mix but which is targeted to separate segments. 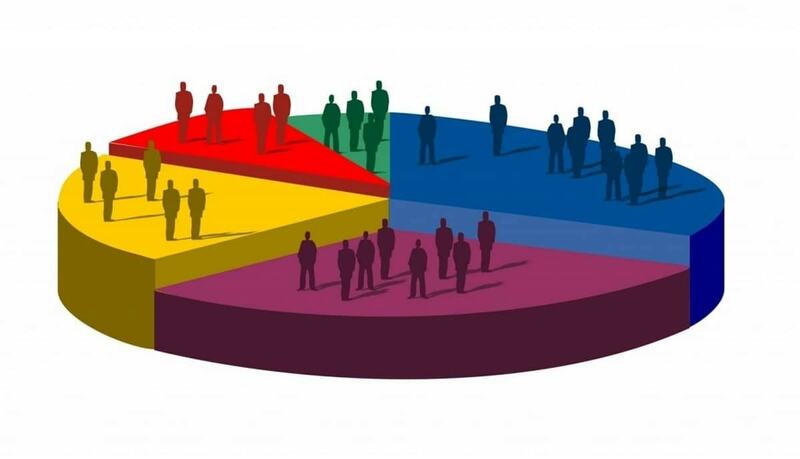 In this manner, niche segment targeting is similar to mass marketing. 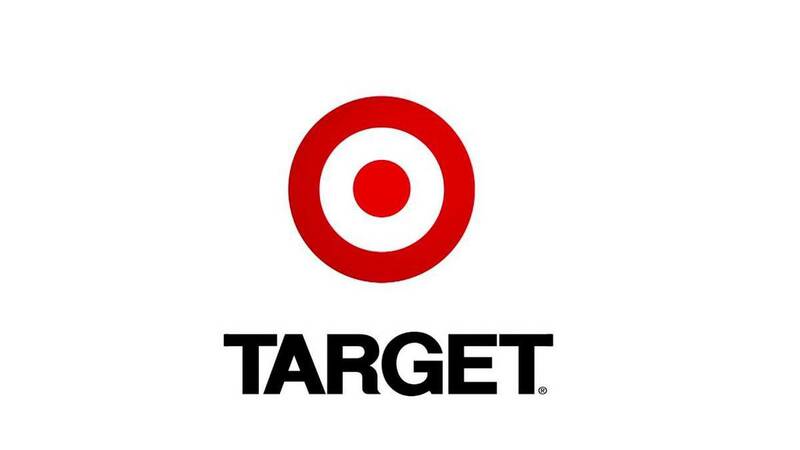 An example here can be brands which offer security solutions. Although the marketing mix for security solutions is the same, they have mainly 2 different segments to deal in. Residential and Commercial segments. The requirements of both segments will be different. Thus in niche marketing, like mass marketing, there is one Marketing mix. But the segmentation is different. 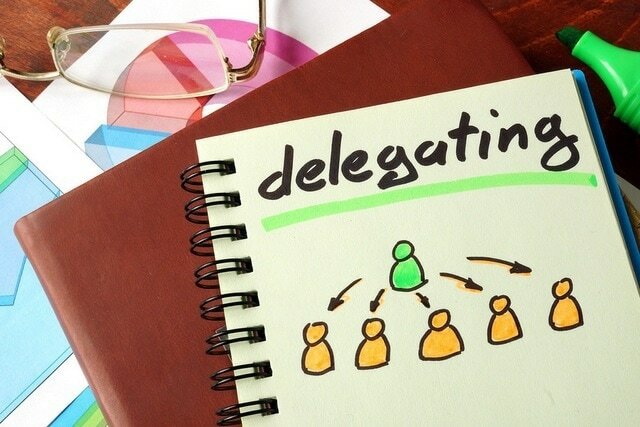 Which Tasks Should You NOT Delegate?